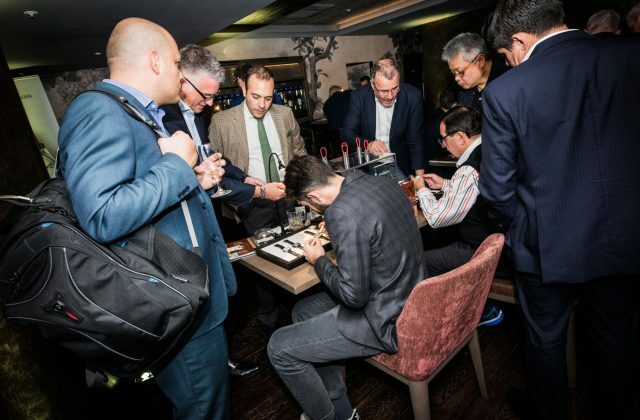 Yes, it’s finally here, the moment you’ve all been waiting for – the announcement of the next Watchmakers Club event! This summer’s event will be held on the 5th June at Unit 6 in London’s Covent Garden, less than a minute’s walk from the tube station. This time, we have two floors of open space dedicated entirely to our very own brand of independent horology. As ever there will be no big display cabinets. None at all. This isn’t Basel where only the upper echelons may ever dream of touching the watches. This is the Watchmaker’s Club, where getting up close and personal with a Transaxial tourbillon is par for the course. It’s an informal approach for sure, but one that we feel makes one hell of a difference. It puts everyone on a level playing field; we’re not the kind of people that think price is the be all and end all. It takes just as much effort to make a fine watch at a decent price as it does a horological masterpiece. Different skills of course, but one isn’t innately better than another. 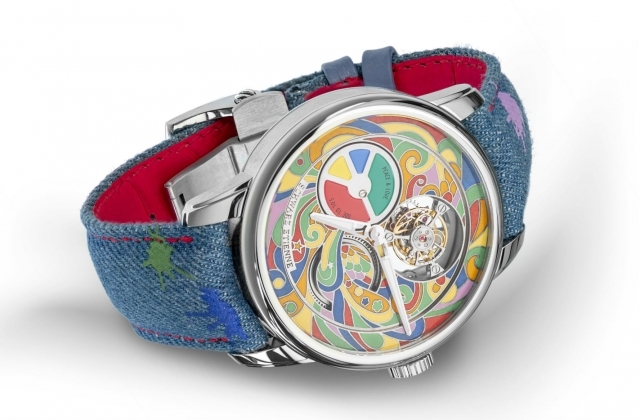 That pantheon of brands includes watchmakers from Sweden, Switzerland, Germany and, of course, the UK. That includes a few of the old guard, but also some bright-eyed, bushy-tailed newcomers to the club, including HYT, Schwarz Etienne and Louis Moinet. 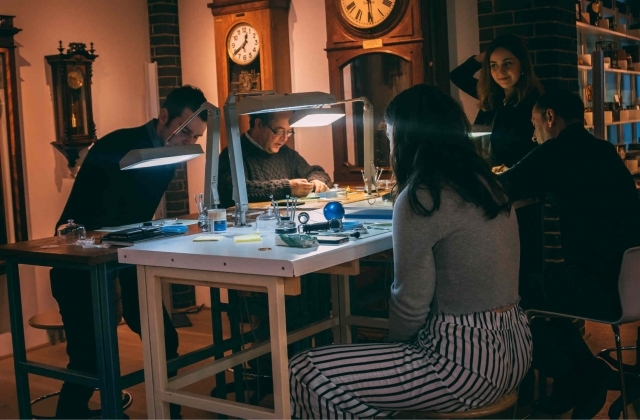 We have something for everyone including a watchmaking class from the chaps at the International Watch Seminar. More info to follow but in the meantime please call back for an up to date list of exhibitors.